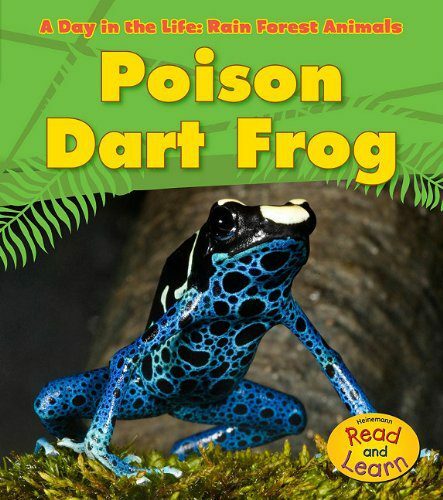 I’ve always been fascinated by poison dart frogs, and I must have passed that fascination down, because Monkey was dying to learn more about poison dart frogs this week. 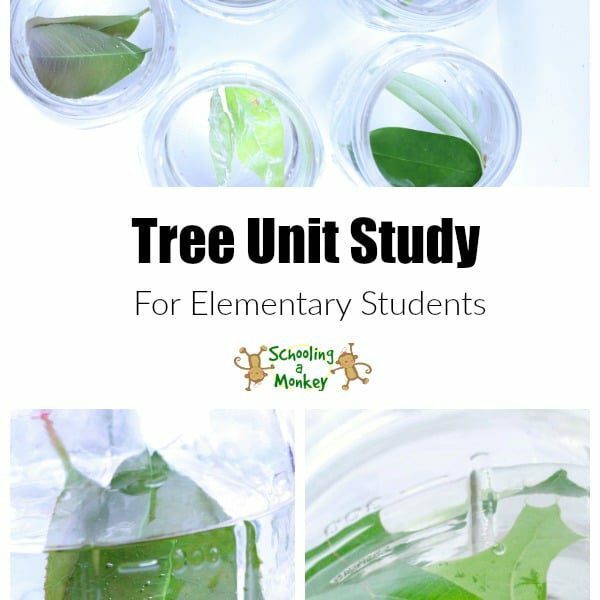 We conducted our own mini poison dart frog thematic unit culminating in the poison frog craft shared in this post. 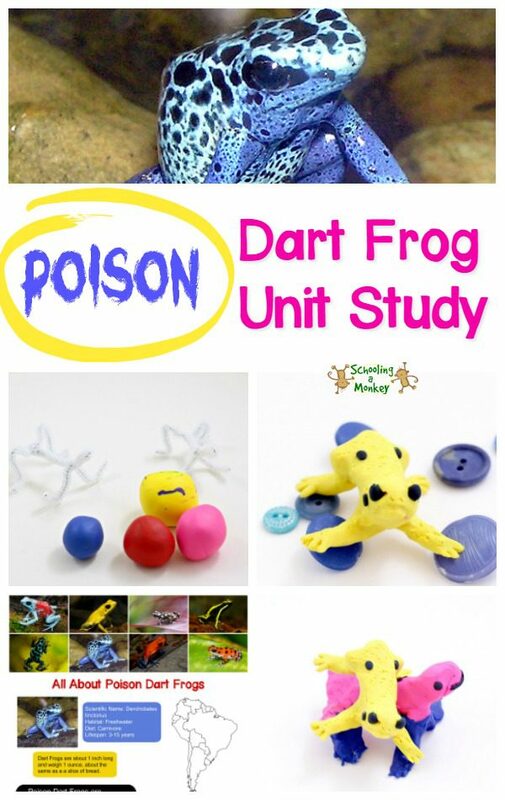 If you want to learn all about poison dart frogs, use these tools to create your own poison frog unit study. 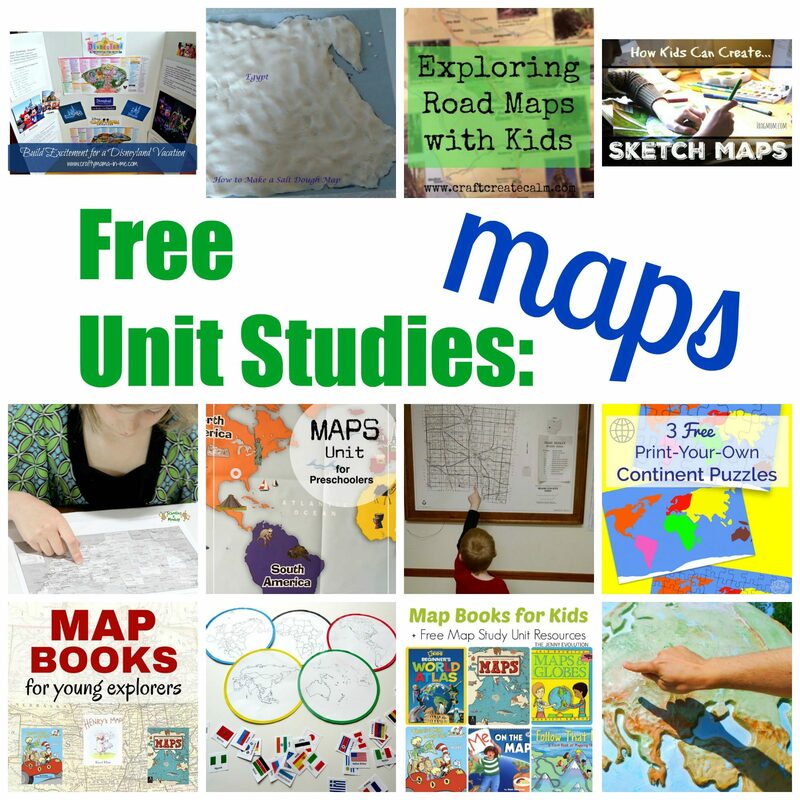 I created a free fact sheet about poison dart frogs that we used to jumpstart our unit study. 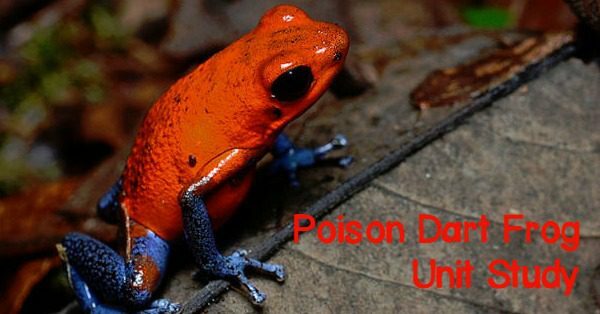 The colorful page will spark interest in poison dart frogs and facilitate further study. 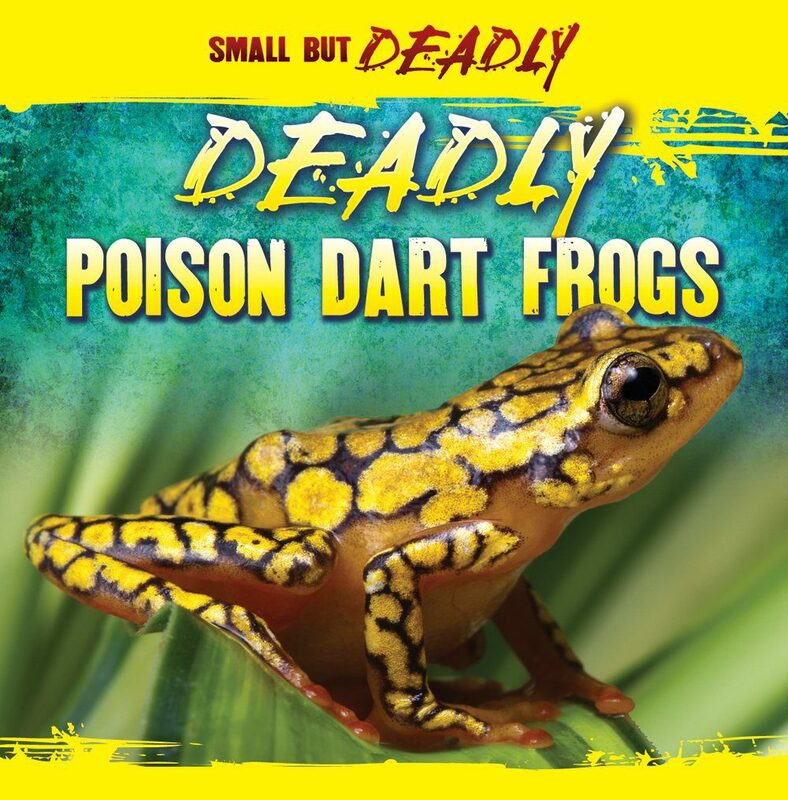 Get the poison dart frog fact sheet! 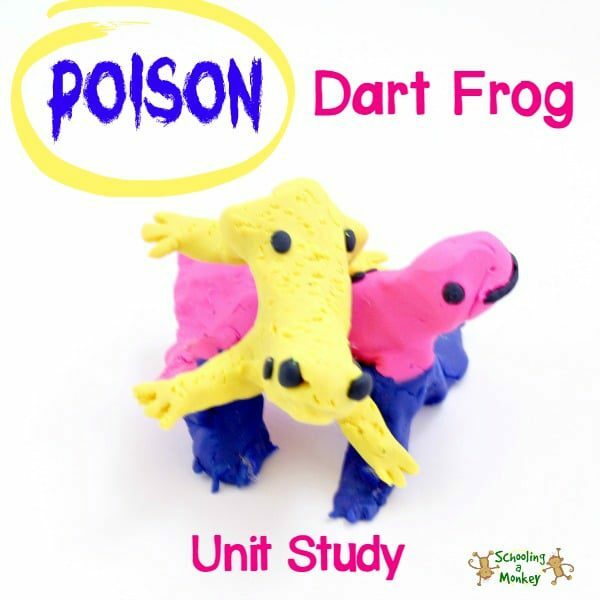 This poison frog craft was a lot of fun and kept us busy all afternoon. 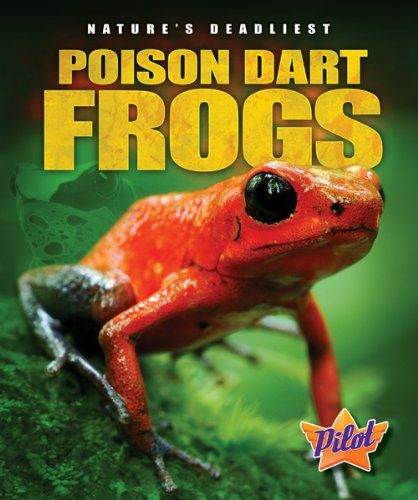 We spent that time discussing the lifestyle of poison dart frogs. Form the body of the frog out of your wire. 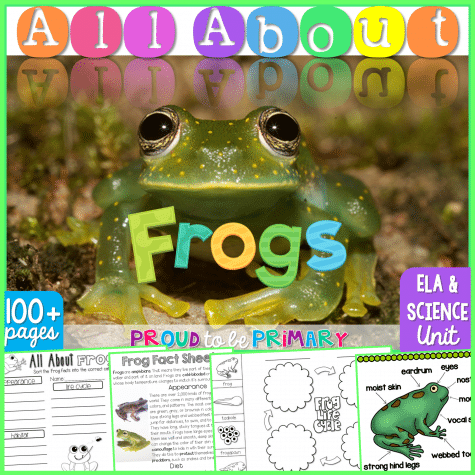 Our frog’s legs ended up being too short, so make sure you leave plenty of wire length to make the legs. We used three pieces of wire, one for the body/head and two for the legs. Knead your clay until it is pliable. 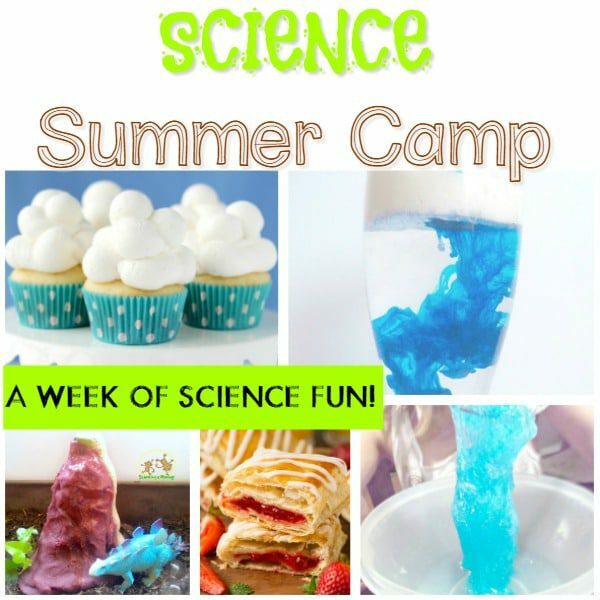 Wrap it around the wire to make the frog’s body. 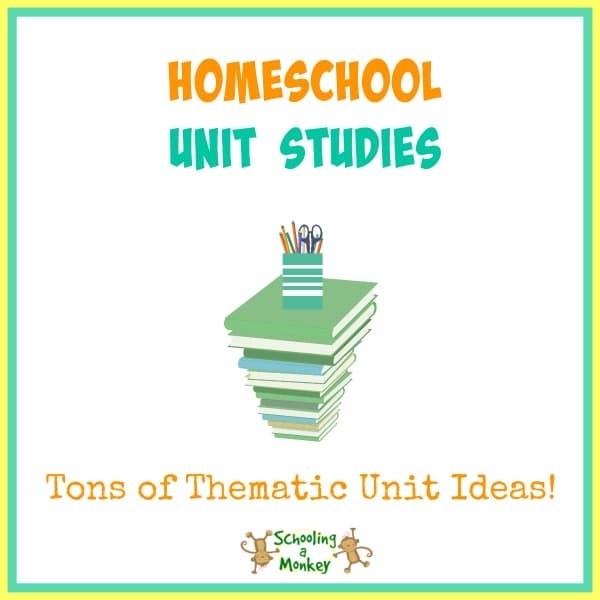 This process can take quite some time. 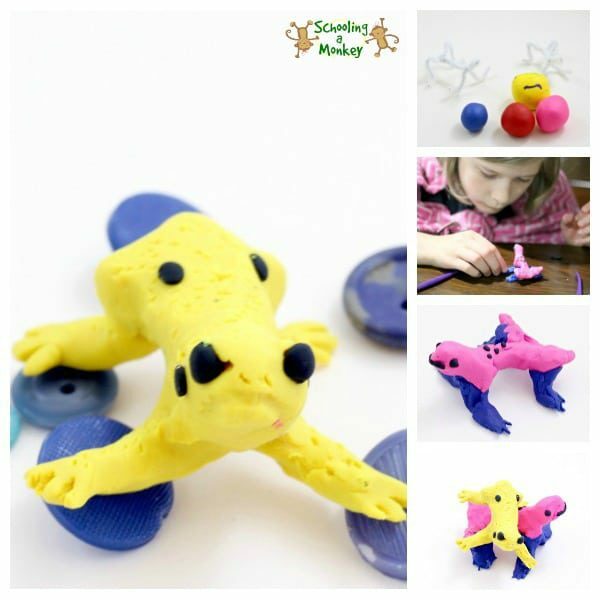 Add texture to the frog using clay-shaping tools. 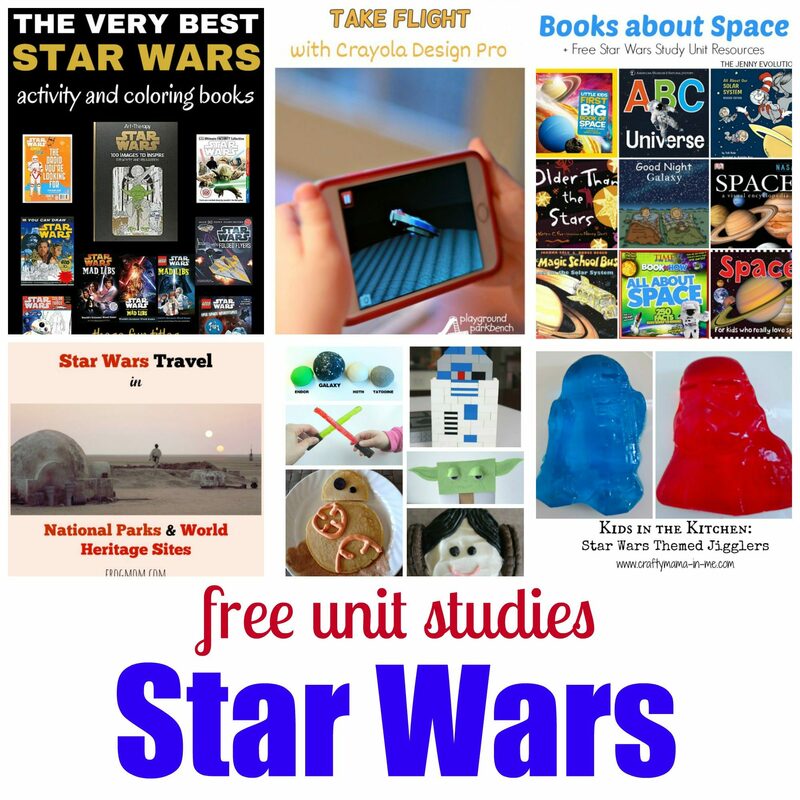 We tried to make our frogs look as realistic as possible. 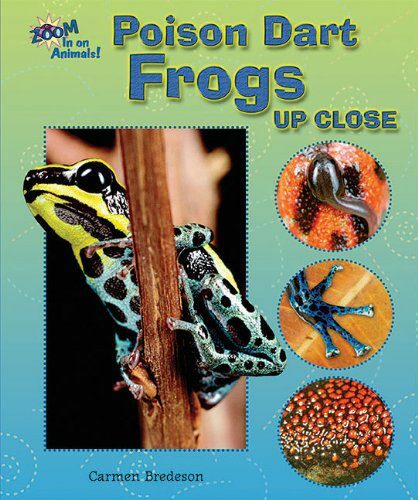 You can use the poison dart frog fact sheet to study the parts of the frog that make your sculpture look more realistic (like how their eyes are hooded). When you are satisfied with your frog design, place it on a baking sheet and cook for about an hour. Not all polymer clay bakes at the same temperature, but ours baked at 275 degrees Fahrenheit. When your frog is dry, glaze it with acrylic glaze for an authentic, “wet frog” look.